We want to invite local yoga instructors, yoga studio owners, or anyone involved in bringing more yoga to our community to join us for a free class. Our owner, Jodie Baudek, will be leading us in a class followed by light refreshments and a chance to meet each other! 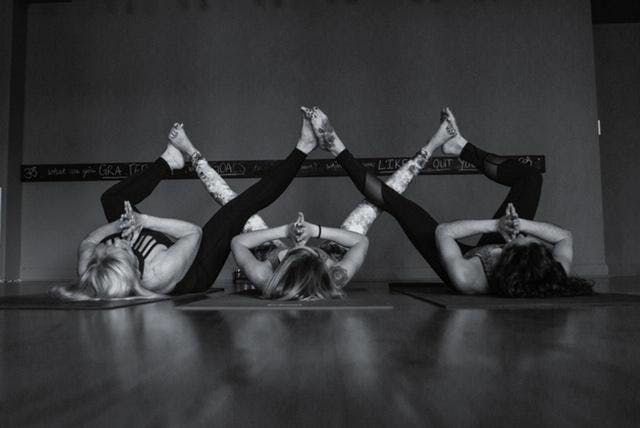 Let's expand our beautiful community of yogis. As instructors, it seems hard to take the time to try out a new local studio when we can jump in a class at our own space. This event creates a chance to try out our studio while being surrounded by fellow instructors! IoT and AI, Trends and Future Developments. CHICAGO Financial Freedom Investor Orientation / Learn the Insider Secrets of Savvy Real Estate Investors! !